There's nothing that makes me happier than Halloween...and the king of Halloween will always be Vincent Price...so, by default, that makes the most amazing thing coming out this Halloween season Shout! 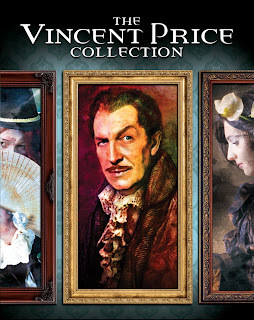 Factory's Vincent Price Collection on BLU-RAY!!!! On OCTOBER 8, classic film aficionados, horror fans and collectors will relish the 4-Disc Blu-ray™ release of THE VINCENT PRICE COLLECTION from SCREAM FACTORY. An essential collection for every home entertainment library, this extraordinary collector’s set brings together SIX Vincent Price masterpiece classics, featuring the first-ever Blu-ray movie presentation of FALL OF THE HOUSE OF USHER (1960), THE HAUNTED PALACE (1963), THE MASQUE OF RED DEATH (1964), THE PIT AND THE PENDULUM (1961), WITCHFINDER GENERAL (1968) and THE ABOMINABLE DR. PHIBES (1971). 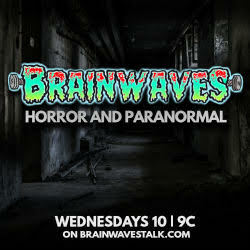 Brimming with a bevy of chilling bonus content including interviews with producer/director Roger Corman, audio commentaries, original theatrical trailers, still galleries and archival materials, this Blu-ray collection also includes a 24-page Collector’s book.